Now she must dance for a man hiding behind a veil. But when the urge to take a look grows too strong … Alexis gets more than she bargained for. 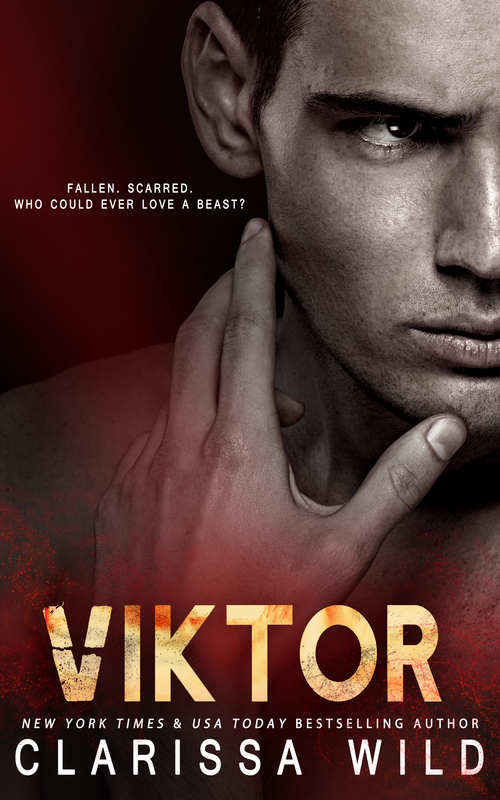 More than Viktor was willing to give.